Case Studies - Roof Time, Inc. This homeowner called Roof Time, Inc. inquiring about replacing the vinyl siding of his home and making some small home improvements. This customer from Prior Lake, MN had a tree fall onto the roof of their home. 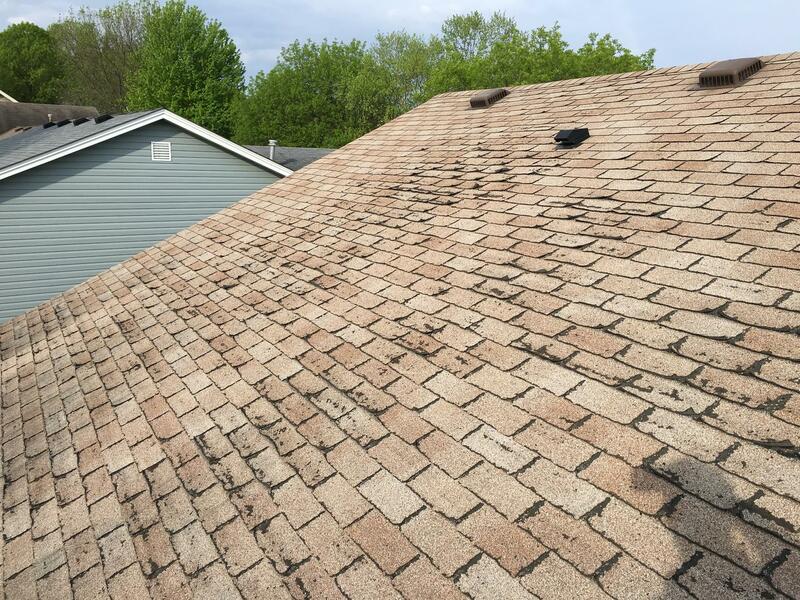 Mitch was able to work with the customer's insurance company to repair their roof to it's original condition. 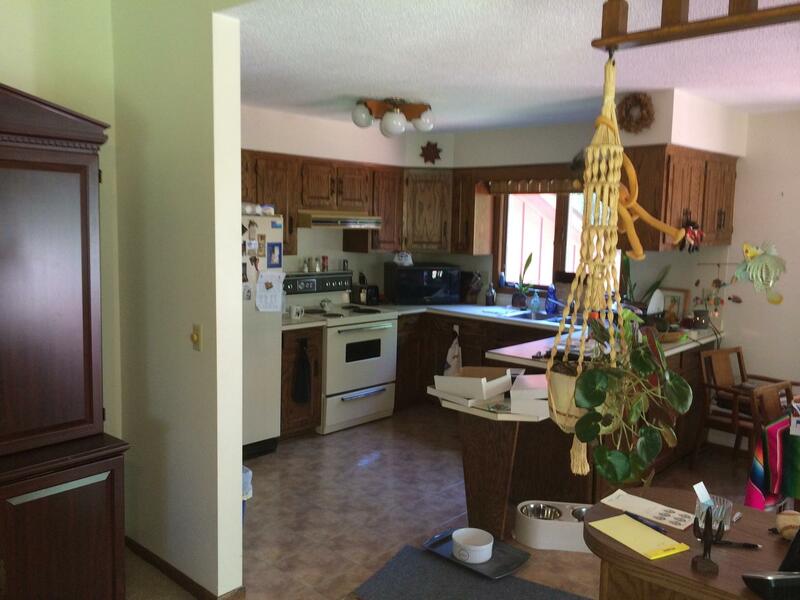 This homeowner had an extremely outdated, dark feeling kitchen. Roof Time, Inc. was referred this kitchen remodel project by a previous happy homeowner. 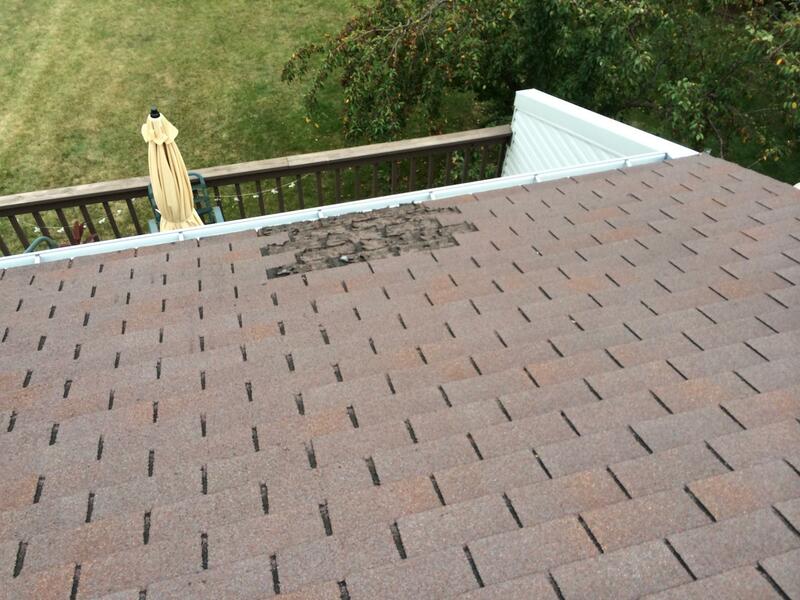 This homeowner came to Roof Time, Inc. needing a roof replacement for their duplex home. The home was built in 1983. It had an origional roof with 3 skylights that needed desparate replacement as well. 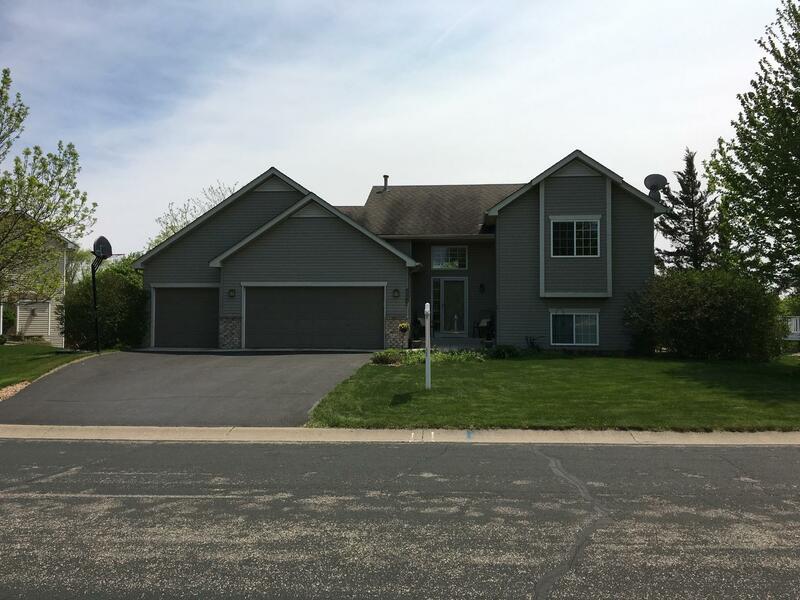 Here is a roof replacement we finished in Savage, MN. 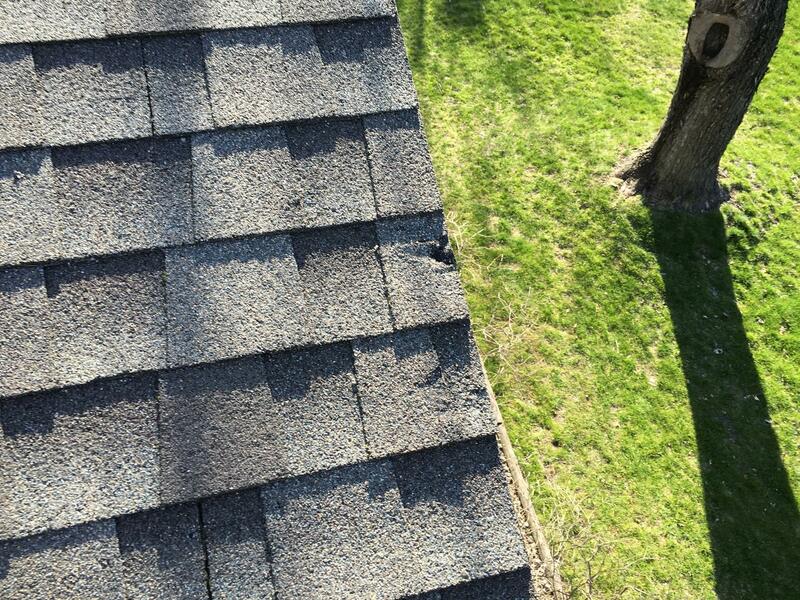 This roof was in really rough shape with cracking and curling shingles. While replacing this home's roof, the homeowner wanted to include some more items in the project. This homeowner had some wind damage to their roof. We were contacted the end of November and was able to help this customer file an insurance claim. The weather permitted us to replace the entire roof in month of December. 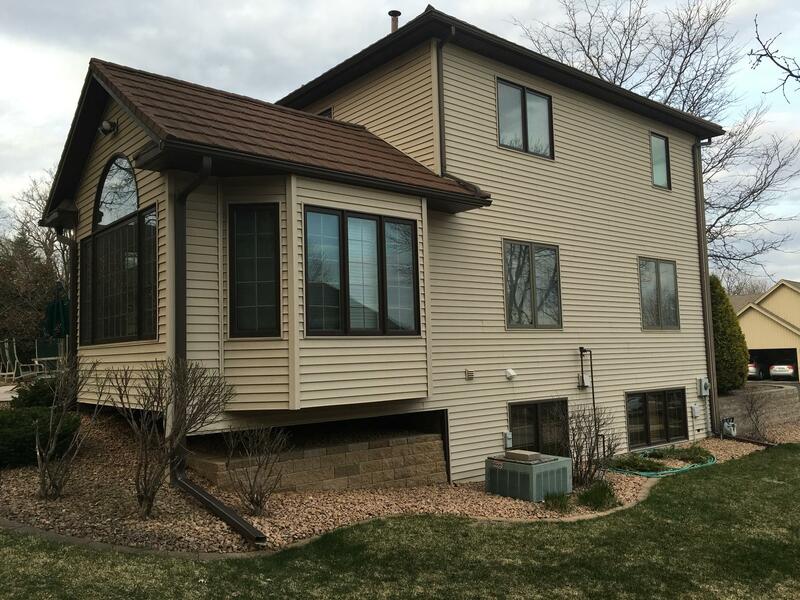 This customer was in the process of trying to sell her home in Prior Lake, MN. She called Mitch with Roof Time, Inc. because her roof was flagged during the inspection stage from the potential buyers. 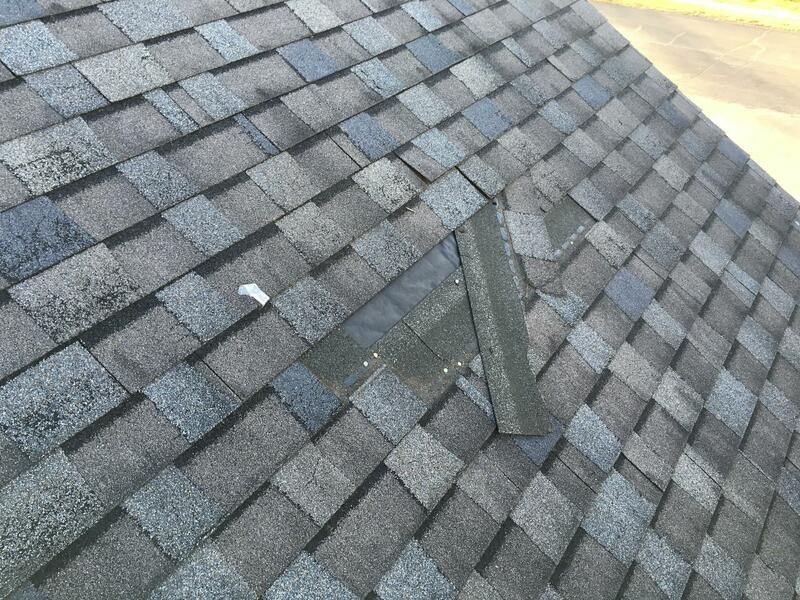 The roof had outdated shingles and was noted they were not properly installed by the inspector.